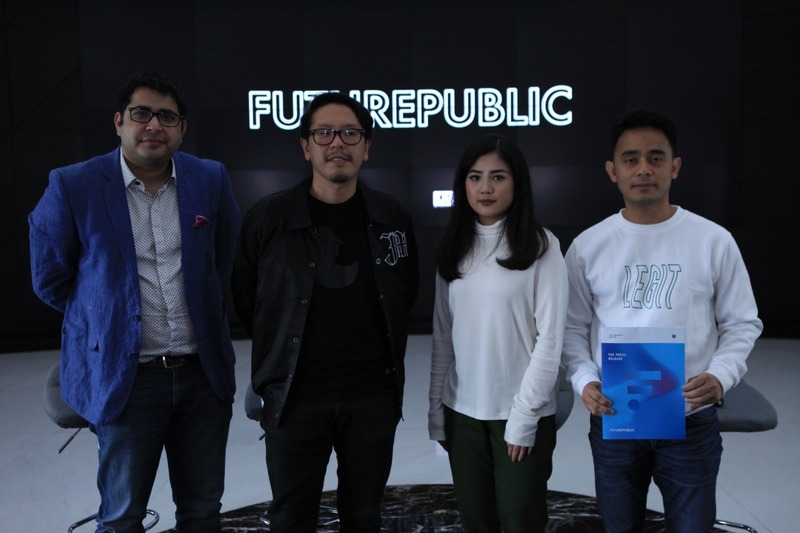 Indonesia’s first fashion-forward establishment from MNC Group, The F Thing, has announced a stellar collaboration with The Livescape Group to present the debut of FUTUREPUBLIC music festival, which will take place at the renowned Allianz Ecopark Ancol in Jakarta, Indonesia on Saturday, 23 February 2019. 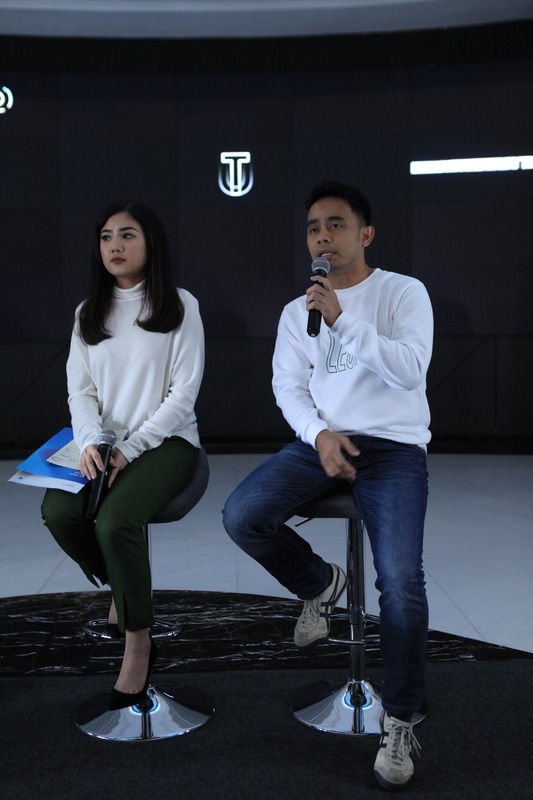 Being the first fashion/lifestyle e-commerce and digital media platform, The F Thing aims to be the go-to bridge of creating not just trend, but also a culture, a hub to combine local and global fashion brands in one web. Backed with Southeast Asia’s largest and most integrated media group, MNC, The F Thing consistently delivers trends for today’s generation, through a heap choices of local and international brands and through fashion tips from distinguished individuals via its e-magazine, Letter F. But being a trendsetter, The F Thing notices that it requires a bang: FUTUREPUBLIC. The first annual music festival to bring a new experience to music, fashion, and lifestyle enthusiasts in Indonesia, in partnership with Livescape Group, one of the biggest event agencies in Southeast Asia that is no stranger to curating experiential events. The brand’s vision isn’t just limited to highlighting the advancement of fashion through creative visuals, editorial pieces and news. 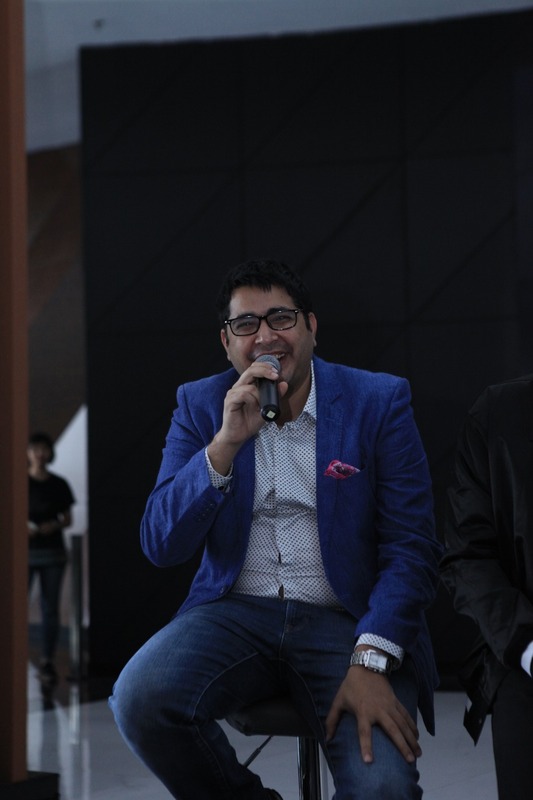 With O2O (online to offline) as its core, The F Thing has immersed itself in creating various activations and events that bridge the gap between fashion and lifestyle. “Music festivals are a big part of today’s youth’s lifestyle. FUTUREPUBLIC will be a uniquely different music festival, blending in music, fashion, and other element of lifestyle. We believe in the radical. 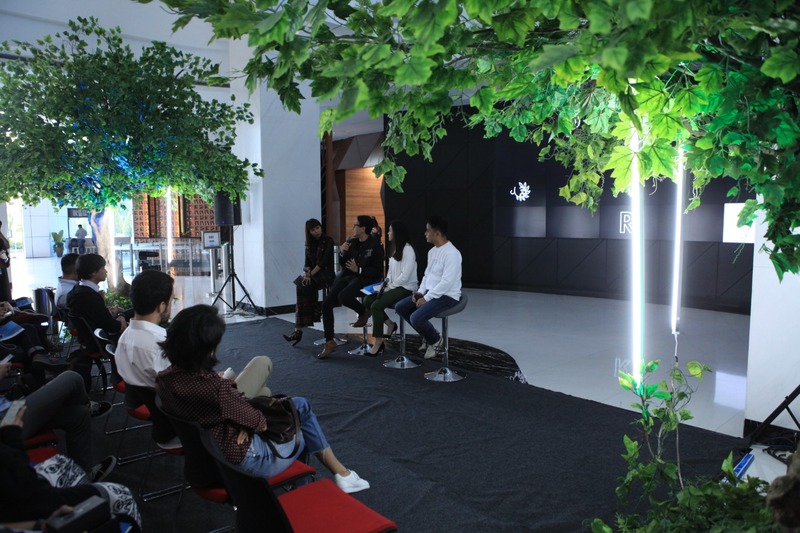 The radically positive new generations that will bring about change and innovation,” said The F Thing’s CEO and founder, Valencia Tanoesoedibjo. The luscious venue will transport festival-goers into a futuristic world that features two mind-blowing stages, the F-Stage and the House Party. These two platforms will host an array of world-renowned hip-hop, soul, electronica and pop artists. FUTUREPUBLIC has already dropped its first phase line-up which sees them bringing down Grammy Award nominee, Mura Masa and Los Angeles based DJ and producer, TOKiMONSTA as headliners with more highly sought-after international acts to follow. Mura Masa is best known for his track “Lovesick”, which reached number 1 on the Spotify Viral charts in the United Kingdom and the United States. He also produced and co-wrote “First Things First” on Stormzy’s Gang Signs & Prayer. His debut album Mura Masa was nominated for two Grammy Awards, including Best Electronic Album and Best Recording Package. TOKiMONSTA has spent more than 10 years making music at the highest level. With a résumé that includes releases on Flying Lotus’s Brainfeeder label and collaborations with names like Anderson Paak, eclectic and atmospheric beats propelled her own star to world-class festivals. 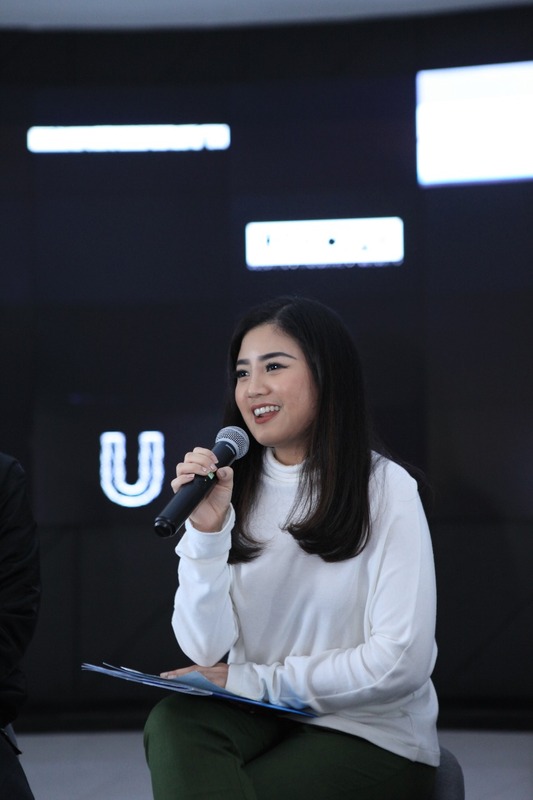 Supporting them at FUTUREPUBLIC are Indonesia’s most celebrated local heroes like A. Nayaka, Bastian Steel, Dipha Barus, Inside Out Choir, Kallula, Matter Mos, Monica Karina and Tuan Tigabelas. FUTUREPUBLIC is set to revolutionise the festival scene and teleport fans into a futuristic utopia of musical supremacy with its ultimately fresh concept whilst setting the tone on what’s to be an innovative festival experience unlike any other. Pre-sale phase 1 tickets for General Admission tickets are currently now available at IDR 500,000, while limited Early Entry before 5pm ticket category is at IDR 300,000 (Price is not inclusive of 25% government tax). Other ticket tiers will be announced shortly. For more information visit FUTUREPUBLIC official website www.futurepublic.id and by subscribing to FUTUREPUBLIC’s newsletter, you stand a chance to win free tickets.